On July 4th (a week ago) many of our people participated in celebrating Independence Day without regard to their history. How soon they were reminded of their past! With the death of Alton Sterling and Philando Castile our people were brought back to the reality that has existed for centuries. Ironically anyone that doesn’t ignore history would have known the fact that July 4th 1776 is not the date that congress Declared their independence. Slavery began in the late 1500’s in this land that would become known as United States of America. Slavery is so deeply rooted that in the birth of this nation the authors of their document of “liberty” rejected to denounce the slave trade. Why would any descendant of slaves participate in the Satanic revelings of this nation? We know some of our people do it out of ignorance but look around, can’t you tell this is not your rest? Why do they hate you so much? You need to wake up and find out who you are and why these things are happening. Read the Slavery Flyer to start you on the right path towards peace. In this picture you could see in the background how guns were always used against our people by those upholding the “laws” of the land. Most do not know that laws were written against our people to this very day. Slavery is still legal according to the Constitution of America. 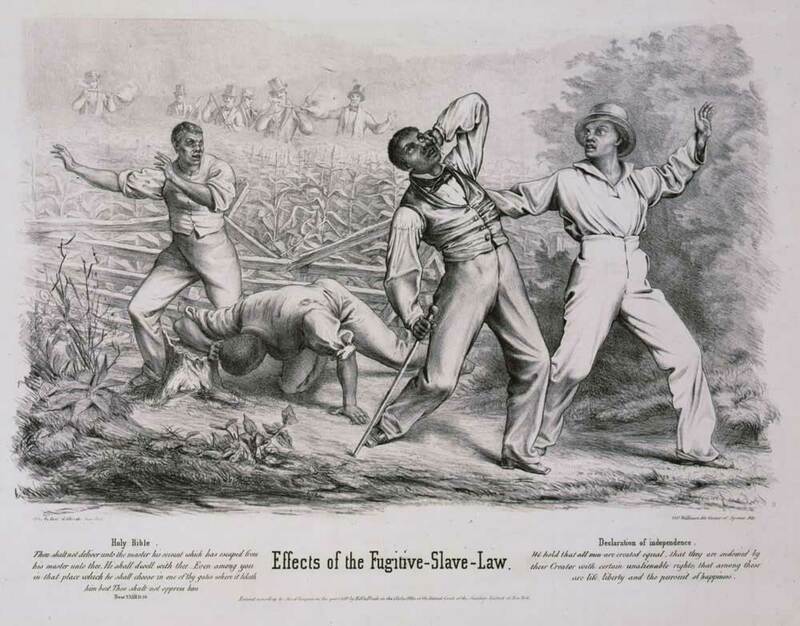 The caption below shows how the scripture said a Fugitive slave should have been treated (Deuteronomy 23:15-16) also how they do not uphold their own laws such as how slavery was a contradiction to the Declaration of Independence. In this audio lesson we continue where we left off; Knowing the Time tape #2. So far we have learned about the beasts spoken of in Daniel chapter 7 and Revelations 13. The scriptures identified the fourth beast as the Roman Empire that has revived. As an example that the prophecy is true and has been fulfilled is today’s calendar. For instance the month of July was named after Julius Caesar. Since he introduced the Julian Calendar and it is the month of his birth. Previously the month was named Quintilis which means fifth (month). Is it a coincidence that the calendar used to day is completely different from the Heavenly Father’s? How come it is wrong to celebrate what the most High God commanded or it is no longer required but we MUST celebrate what is in this new calendar? Why is there a striking resemblance with America’s July 4th the Independence Day and the ancient Roman festival Populifugia where the founder of Rome dies on July 5th? I pray the lesson will help answer some of those questions. Shalam! P.S. 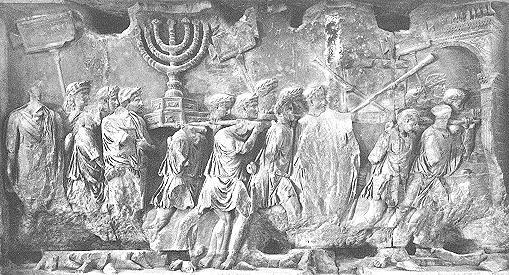 the above picture shows the Romans spoiling (robbing) the Temple of the most High during the Destruction of Jerusalem in 70 A.D. Just like they stole from your heart your heritage!